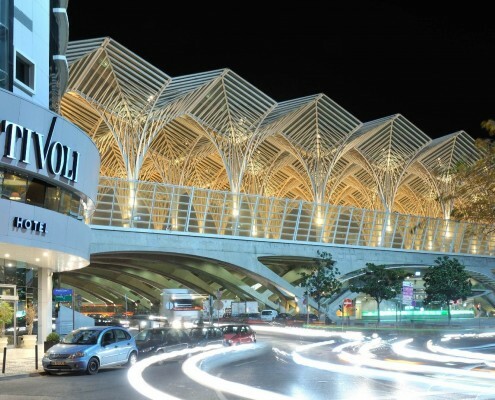 The capital of Portugal is a truly great golfing destination that will leave you itching to get back. 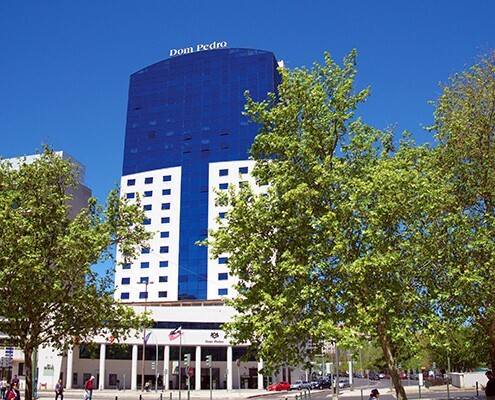 With an average of 260 days a year without rain and the mild climate, Lisbon really is a great choice for your golf holiday. 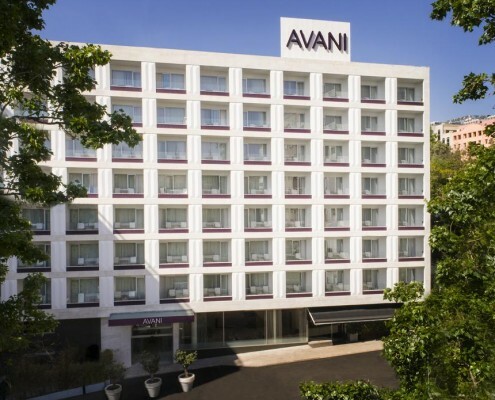 Located in the centre of the city of Lisbon, this 4 star hotel with its contemporary decoration is an unexpected oasis which meets the most demanding requirements. 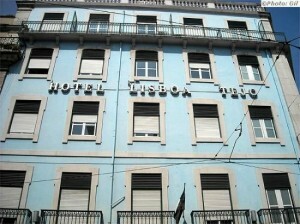 Located in the heart of the historical city center, Lisboa Tejo Hotel is presented with quite a privileged position, within reach to Figueira Square and Rossio Square. 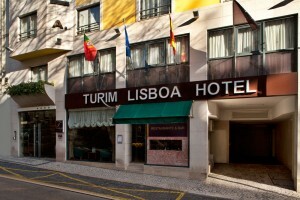 We easily wander through Downtown and reach the typical Alfama District, the Castle, the elegant Chiado and the bohemian Bairro Alto, an endless variety of options. 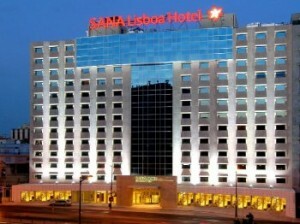 Lisbon golf holidays right in the heart of Lisbon, SANA Lisboa Hotel is a modern hotel offering spacious rooms with contemporary decor and equipped with all conveniences, whether your stay is for business or pleasure. 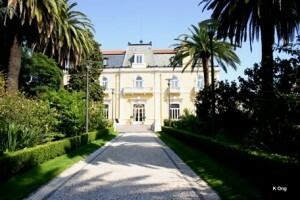 Pestana Palace, one of the best hotels in Lisbon, is a 5* hotel in a 19th century palace, located in a residential area. 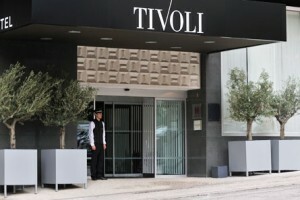 A hotel with a classic and refined decoration, where the luxury of the materials used stands out. 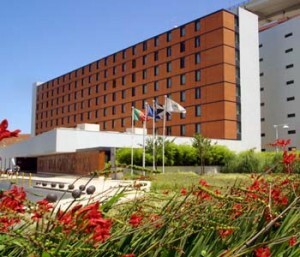 It has 56 rooms, very spacious and well equipped, in a very classic style.